Telcos too have favoured differential pricing for data services. Facebook's Free Basics allows access to content or application hosted on it for free in partnership with a telecom operator. Social media giant Facebook has become the only Internet firm to side with telcos over the issue of differential pricing of data services. Facebook has favoured allowing differential pricing of data services, which is a key issue under Net neutrality principles in India especially zero-rating platforms like its own controversy-ridden Free Basics. "The short answer is yes. 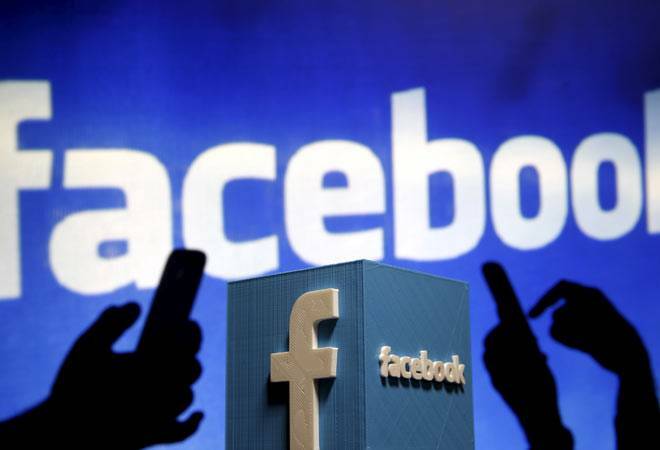 Differential pricing, as the term is used in the consultation paper, should generally continue to be allowed," Facebook said in its comments submitted to the Telecom Regulatory Authority of India (Trai). The telecom regulator is holding consultation before framing up of recommendations for Net neutrality rules. Telcos too have favoured differential pricing for data services. Facebook's Free Basics allows access to content or application hosted on it for free in partnership with a telecom operator. The IT industry through the National Association of Software and Services Companies, Internet firms though the Internet and Mobile Association of India (IAMAI) and many Internet forums have opposed differential pricing of data, or zerorating platforms. IAMAI members include Google, Facebook, LinkedIn, etc. As per people opposing differential pricing regime, zero-rating platforms locks the freedom of user in accessing content over Internet and limits their access to application or content that are offered for free on discretion of the company owning it. Facebook said that zero-rating plans can lead to increase in Internet adoption at no cost to the government, the content provider or consumers. "Facebook supports strong net neutrality rules, including prohibitions on blocking, throttling and paid prioritisation," the company said. Want to try world's first smokeable smartphone?